Julian is one of the most experienced Leasing Executives in the Sydney CBD, specialising in major Premium and A Grade projects. 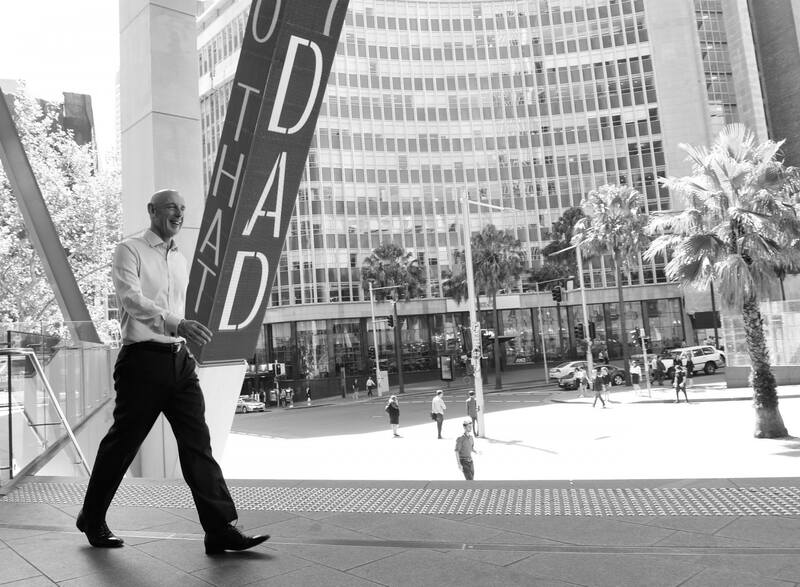 During his career, Julian has worked on behalf of major clients on numerous prestigious projects, including 45 Clarence Street, 259 George Street, Darling Park Stage 2, 85 Castlereagh Street, 100 Market Street, 333 George Street and the MLC Centre (19 Martin Place). Due to his experience he is able to give clients detailed advice as to developments and major refurbishments covering topics such as design, marketing, rental analysis and presentation strategies. Current projects include International Towers Sydney (Barangaroo Towers 2 & 3). During his career, Julian worked at Stanton Hillier Parker and was then 1 of the 3 founders of Grosvenor Hickey Tindale (GHT) which was acquired by DTZ (now Cushman & Wakefield) after 4 years of successful trading. Julian joined Cadigal as a Director and Joint Principal. My favourite thing to do in Sydney is playing tennis with my son at White City.